IRON is a regional optical network that focuses on serving research and education in Idaho. Researchers and educators use IRON to transfer “big data” between the research universities, other educational entities, the national laboratory system, and the health sector. Without IRON, research and economic development would be significantly impeded in Idaho. 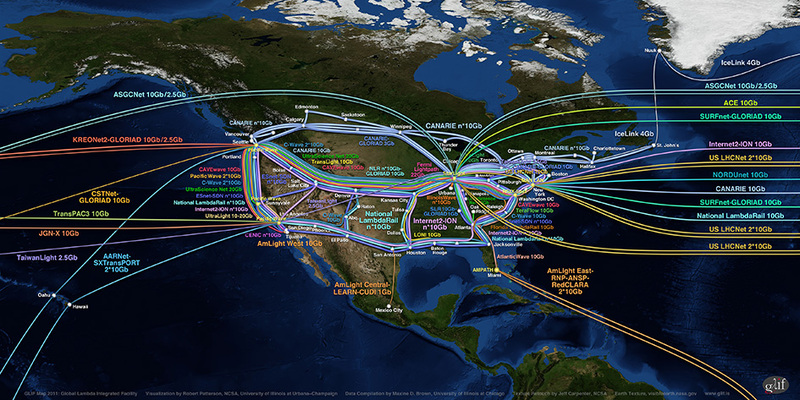 IDAHO SITS ASTRIDE MASSIVE INTERNET NETWORKS that connect the state with the world’s premier integrated global facilities involved in data-intensive scientific research. 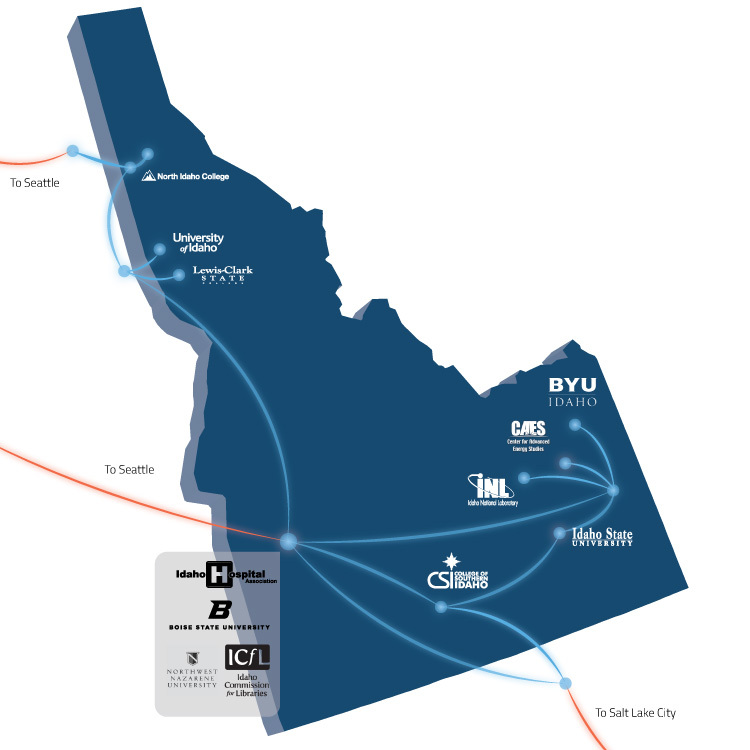 IRON keeps Idaho connected internally and externally with the world’s fastest networks and advanced research. Call us for more technical information.